A woman goes to buy a large cactus from a nursery, and brings it home. Later that day she notices something very odd. The cactus appears to be breathing! She calls the nursery she purchased the cactus from and says, "I know this sounds crazy, but I think my cactus is breathing." The woman she is speaking to tells her to immediately get out of the house, and that she (the nursery woman) is going to call the bomb squad. The bomb squad comes to the house and loads the cactus into a van. Just as they get it into the van, the cactus explodes and outcome thousands of scorpions! It seems that several scorpions had laid their eggs in the cactus, and they all hatched at once. There was once a lady who lived in a house by herself. She had a lot of potted plants. One day, she noticed that the skin on the cactus in her living room was moving. It gave her the creeps, but then it stopped. She decided she must have imagined it. Later that day, she was talking to one of her friends. She mentioned how her cactus had been moving. "Oh my god!" said her friend. "Get everything alive out of your house and seal it up. Now!" The lady was puzzled, but she did what her friend had told her. No sooner had she finished sealing all the doors and windows when the cactus exploded. Thousands and thousands of baby tarantulas came out and filled her whole house. Her cactus had had tarantula eggs in it!!! "The Spider in the Yucca," as this tale was known early on, first popped up in Scandinavia during the 1970s and migrated to other parts of the world, including the U.S., soon afterward. The southwestern decor fad breathed new life into the legend during the early '90s, when it also became fashionable to peg Ikea stores as purveyors of the infested houseplants. As to the veracity of the story, there's no reason to believe any such thing ever happened. According to an arachnid expert contacted by the Seattle Times, no spider or tarantula species are known to burrow into plants. 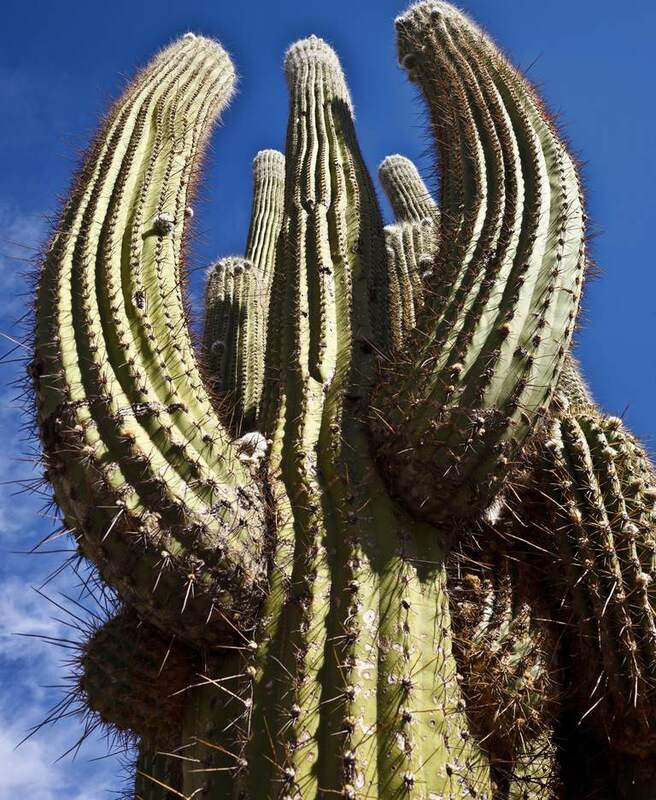 Even if they did lay eggs inside a cactus (or any other) plant, the expert said, it wouldn't "explode." The story bears obvious similarities to "The Fatal Hairdo," in which a vain young woman refuses to wash her hair for fear of messing up her towering beehive hairdo (or braids, or dreadlocks in other versions) and ends up with a nest of newly hatched spiders on her head. Jan Harold Brunvand covered this urban legend extensively in his 1993 collection, The Baby Train. Who Was the Laundry Room Killer?